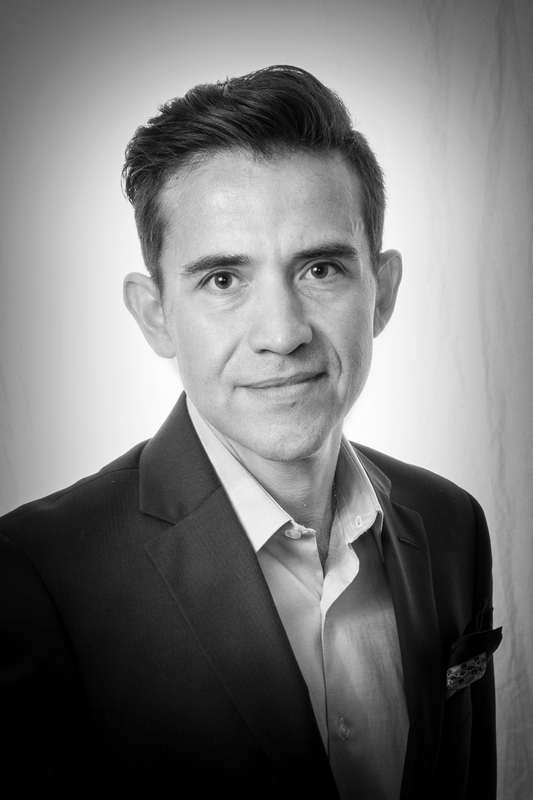 Sergio Bejar-Lopez is an assistant professor of political science. He holds a doctoral degree in political science from the University of Notre Dame. He teaches courses in comparative politics and Latin American politics. His research focuses on political and policy consequences, the political and policy consequences of globalization, the political influences of financial policies, and the policy consequences of party systems.